Find creative work spaces that encourage collaboration between employees and provide an environment that people are happy to show up to every day. The Mind Gym is a business psychologist firm that originates in London with offices around the world. Helping international companies navigate a foreign commercial market takes extra care and preparation. When David first met Sebastian Bailey, a co-founder of the Mind Gym, they were looking to expand out of a co-working space into their first NYC office. The challenge was to allow an international company to grow seamlessly in the US without ever paying double rent or being stuck in a growth prohibitive space. In 2011 The Mind Gym was looking for an office for 15 employees. By 2014 The Mind Gym was bursting out of their office on 36th St and had grown to 40 employees and needed a larger space to accommodate them while working within a strict budget. The Mind Gym does not like to settle for just any space, which is to be expected of an innovative company. In 2011 they fell in love with a brand new construction 2500 SF full floor loft on the sixth floor of 13 w 36th St, but the landlord already had a contract out with another future tenant. David knew the 3rd floor was vacant before it hit the market and negotiated with the landlord to construct a brand new space similar to the sixth floor but customized to the Mind Gym’s needs. Since the Mind Gym anticipated growth they had David insist on a rare early termination option (with a cancellation penalty). In 2014 when David reminded The Mind Gym of the upcoming option to terminate the lease they were more than eager to continue their growth and execute the termination once they found a space. 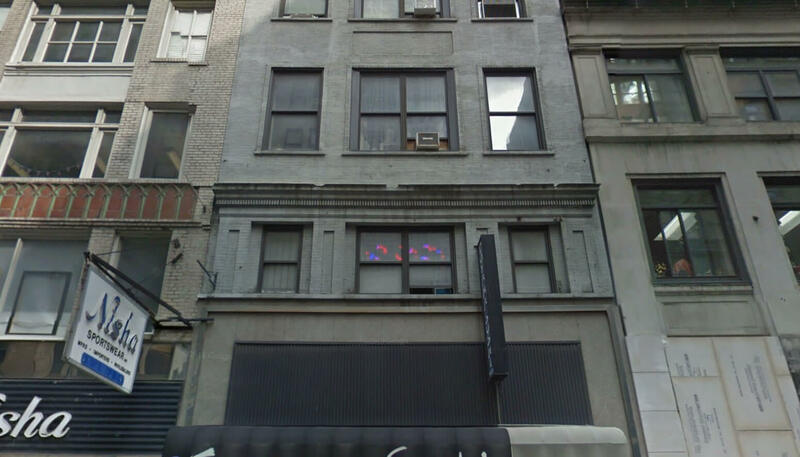 After months of searching and heartbreaking loss of a space (due to the landlord not updating the Certificate of Occupancy) David found the Mind Gym their new home, the sixth floor of 9 e 37th St (5,000 sf). David provided architectural space planning which helped the Mind Gym decide on the space. Then they successfully negotiated a complete brand new custom installation with glass offices and a large kitchen that employees could eat together in. 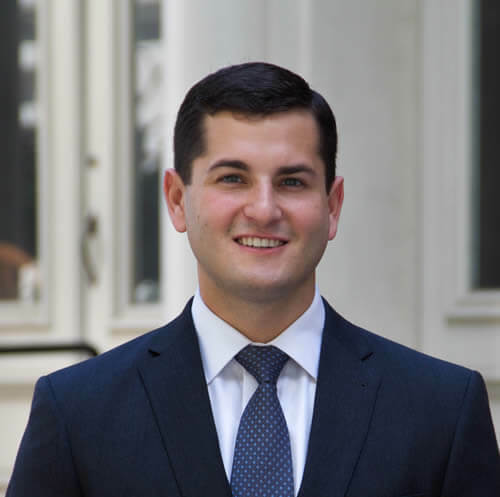 Rather than exercising their termination option at 13 West 36th Street and pay the penalty, David advised Mind Gym that market conditions had improved and capitalized by immediately subleasing their office for a seamless, penalty-free, transition. 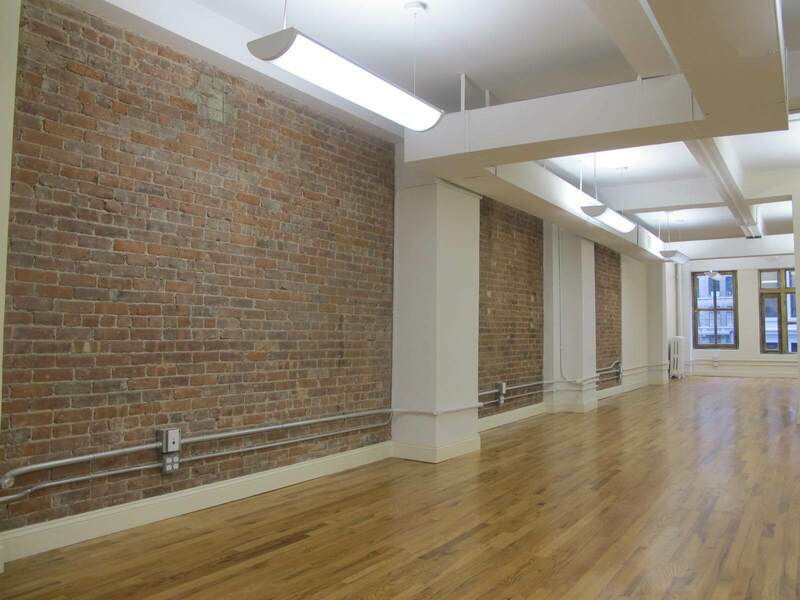 The Mind Gym was able to have two stunning New York offices built to suit their specific creative needs and smoothly transition without absorbing any additional lease costs. David looks forward to continuing to enable the Mind Gym’s growing NY footprint!